Since its inception in 1996, the Rickwood Classic has been a Birmingham favorite. 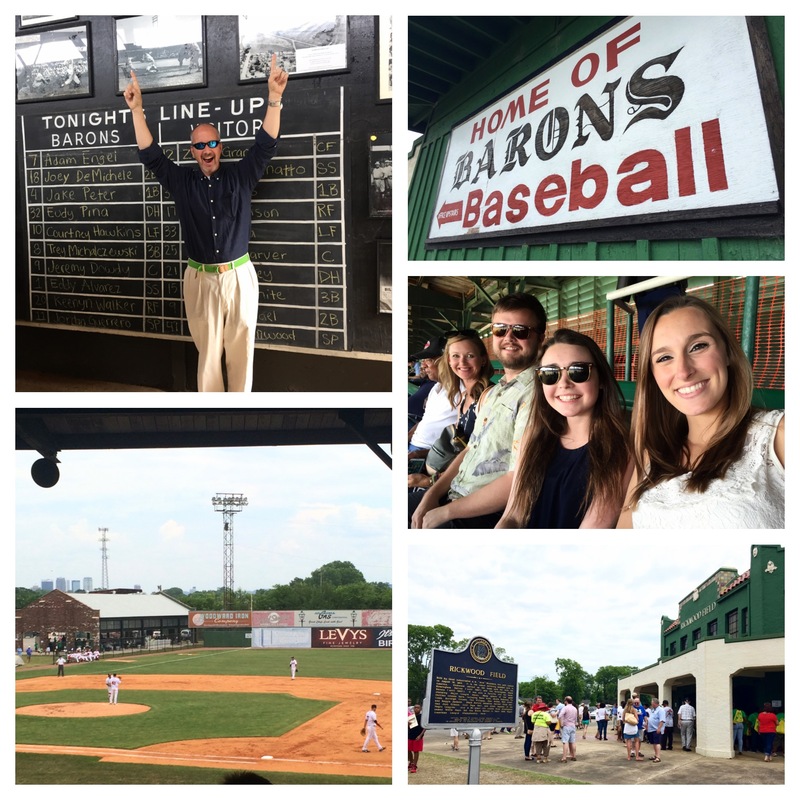 Once a year, the Birmingham Barons travel back to the historic Rickwood Field, the oldest ballpark in the country, to play a game in celebration of Birmingham's baseball history. Clad in vintage uniforms and surrounded by excited fans, the team honors the important cultural presence that baseball holds in Birmingham. Although each year's theme is different, the 2016 game honored the many Hall of Famers that have come from the Birmingham Barons, Black Barons, and the A's. We had a blast taking part in this fun, time-honored Birmingham tradition!